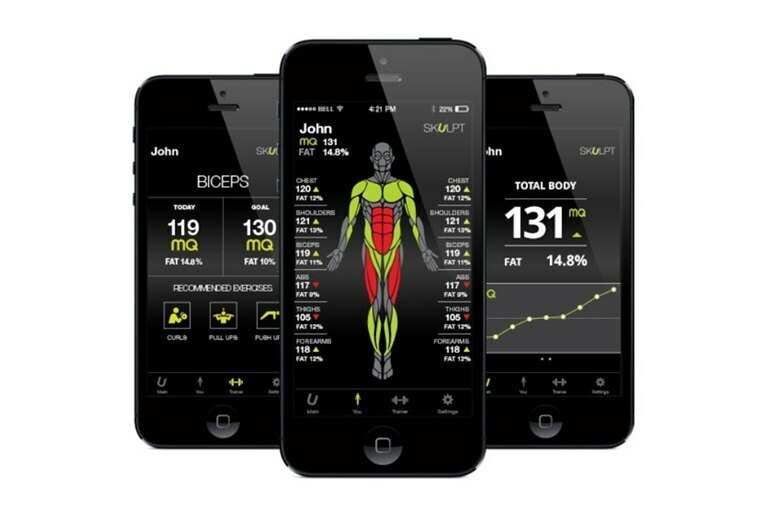 The Skulpt Aim indicates whether your muscles are getting stronger over time. 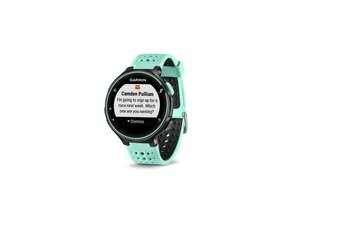 The device can be used with more than one person, making it useful for personal trainers. The Skulpt Aim is expensive. It is difficult to verify the accuracy of the device's data. 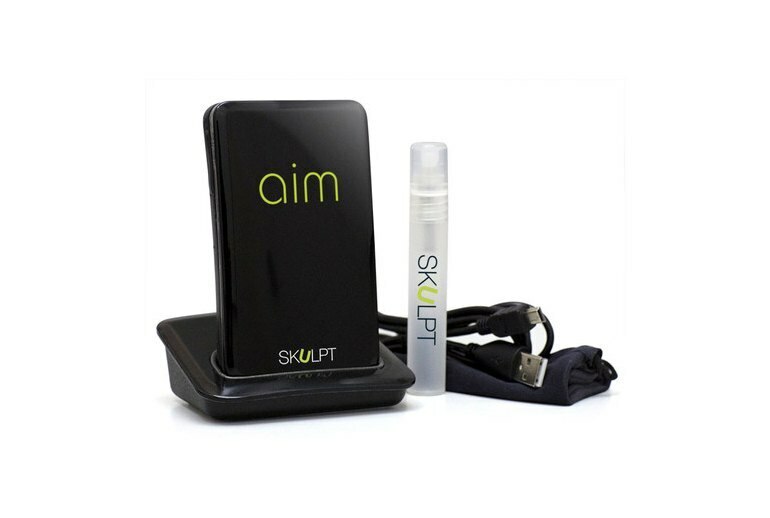 The Skulpt Aim feels slightly fragile. 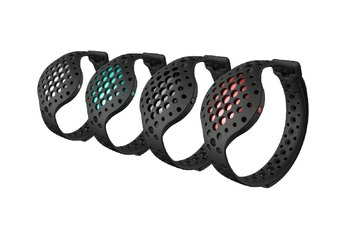 Most fitness trackers are more useful for tracking your movement than your actual fitness, but not the Skulpt Aim. 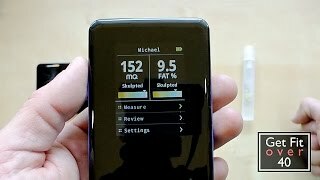 This small device, which looks like a stout smartphone, features sensors on the back that measure your body fat percentage and muscle quality. To do that, you wet the sensors using the included spray bottle and then place them on specific areas on your body. The results are tracked on an Android or iOS app and are explained with easy-to-understand scores. The front LCD screen displays the two numbers: body fat percentage and MQ....So if you need an all-in-one calorie tracker with GPS functionality, then the Skulpt Aim isn’t it. Frankly, the Skulpt Aim isn’t afraid to tell us the truth – the real truth. 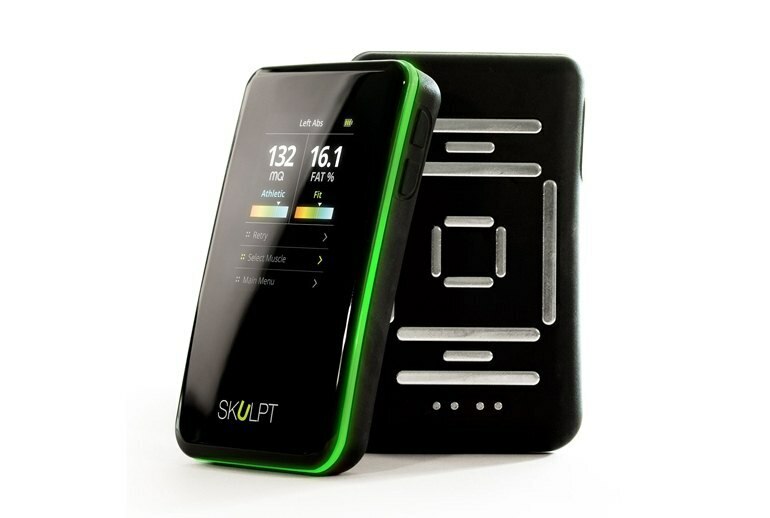 Where other gadgets might try to encourage you, despite not reaching a certain goal, the Skulpt Aim will tell the truth regardless. When I did a full body scan, I liked seeing that my left and right bicep are not equally strong—that's true. 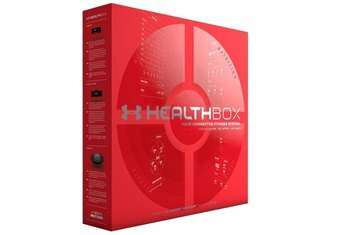 I am also a personal trainer, and I like that we can use this for multiple users, so I am going to start using it with clients. Overall, it is decently consistent. As a device for gauging MQ and body fat percentage, I’m intrigued. If accuracy and validity can be further reaffirmed by published researches, I’ll be sold. 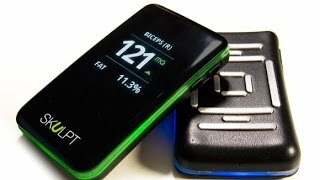 The Skulpt Aim is simple to use, but is it worth $200? For the average consumer that answer is simple, no.